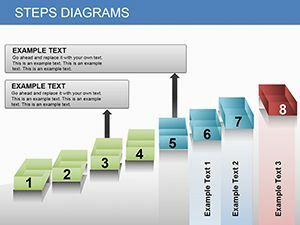 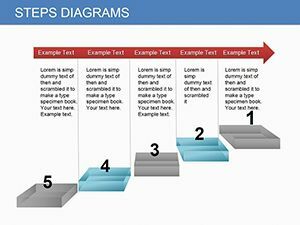 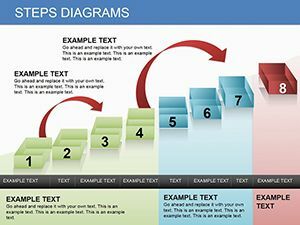 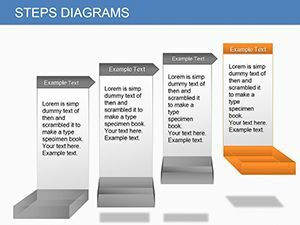 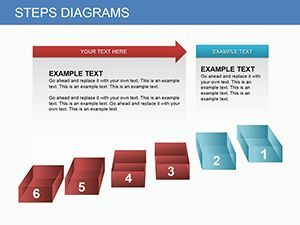 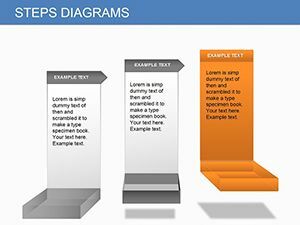 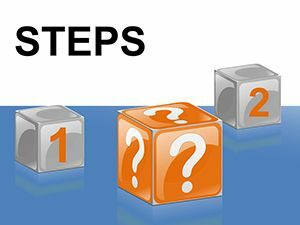 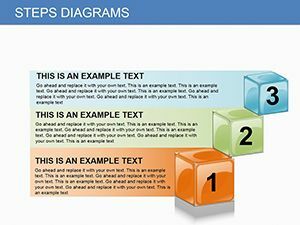 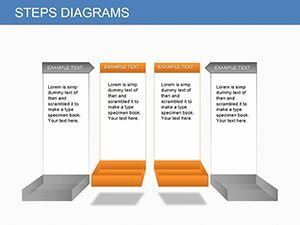 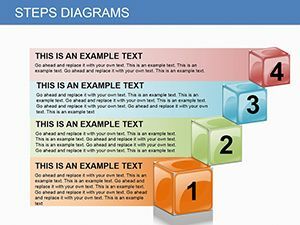 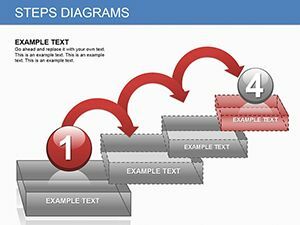 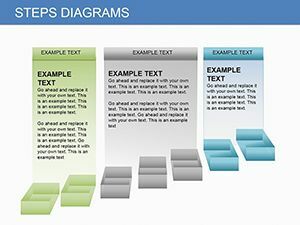 Steps Keynote diagrams provide an easy way to begin creating your Presentation. 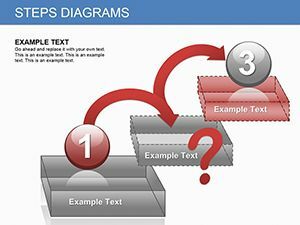 Different templates allow to make his speech memorable, improve the visual range and capturing the audiences attention. 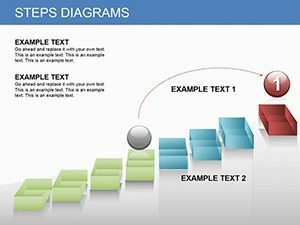 Different Steps Keynote diagrams allow to make his speech memorable, improve the visual range and capturing the audiences attention.